There is nothing holding back this young lady’s progress through the residential property market. Rather than stepping straight into a sales role within our boutique beachside agency, Caitlyn spent several years in sales administration and property management gaining invaluable experience and hands on knowledge of the market. Caitlyn's time in the sales team has showcased her commitment to a high standard of service, negotiating skills and, most importantly, enjoyment of the demanding world of Real Estate. People love working with Caitlyn because of her calm nature and positive attitude that allows her to get results with minimal fuss. 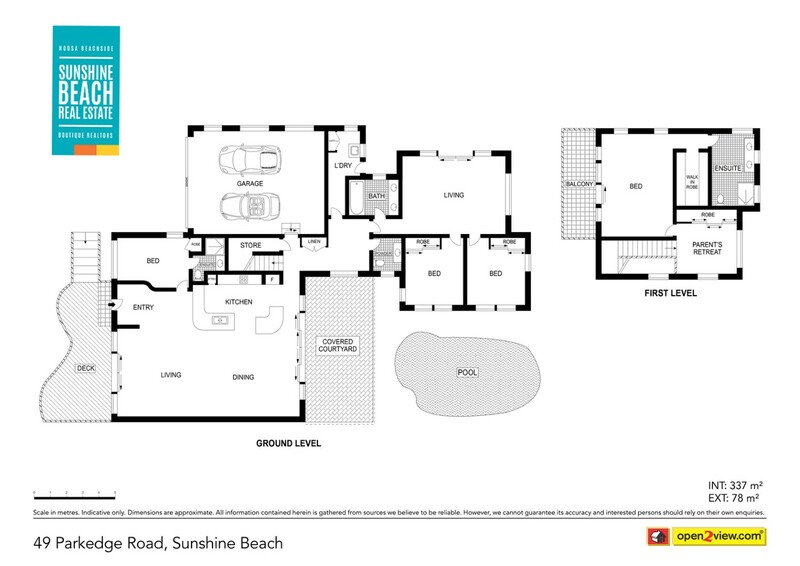 Thank you for your enquiry on "49 Parkedge Road SUNSHINE BEACH QLD 4567". One of our sales agents will be in contact with you shortly with more information.